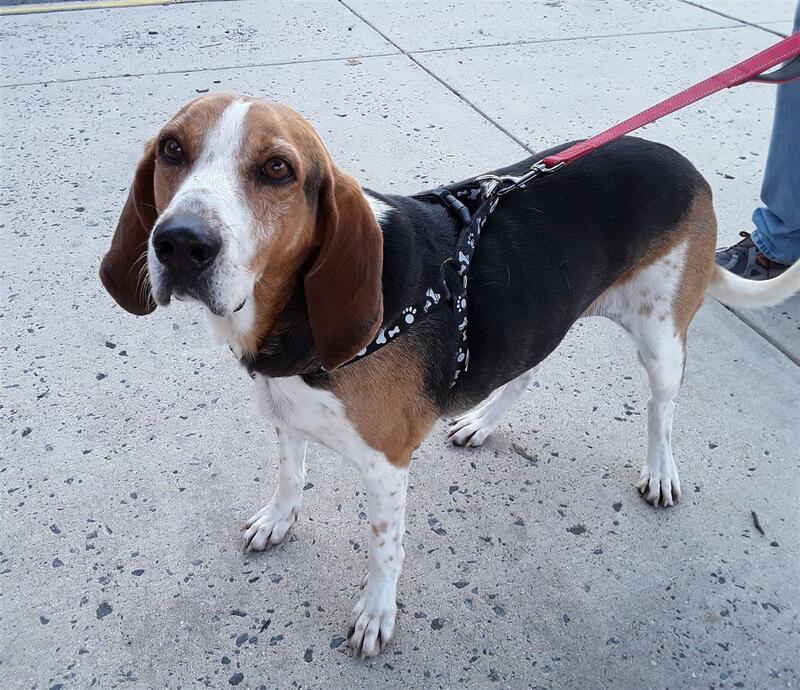 Boomer is an easy-going hound who always seems to have a smile on his face. 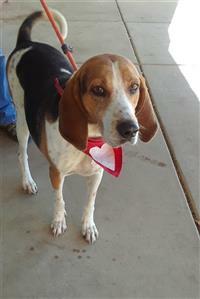 He loves all people and is good with other dogs. He is a happy and friendly boy, and in true hound fashion, he often has his nose to the ground!